The final day is here! Our week long series of Nexus giveaways known as the 5 Days of Nexus finishes today, with a reader approved Nexus 10 16GB. We asked via poll which Nexus you would be most interested in winning, and 58% said that the Samsung-made Nexus 10 would be it. So here we are, giving away a tablet with an insane resolution to one of the amazing readers here at Droid Life. This contest will run a bit longer, with a winner being chosen on Monday morning. 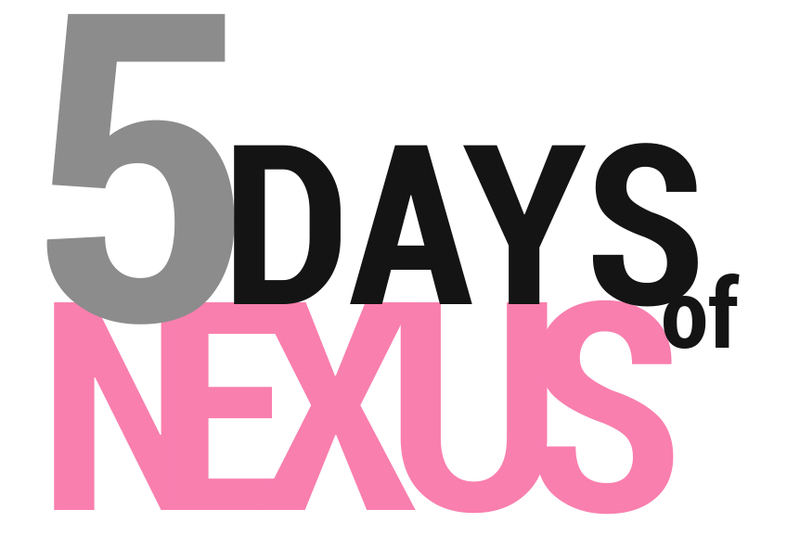 The Nexus 10 is a solid prize, plus today is Friday, so we want to make sure that everyone has a chance to enter. 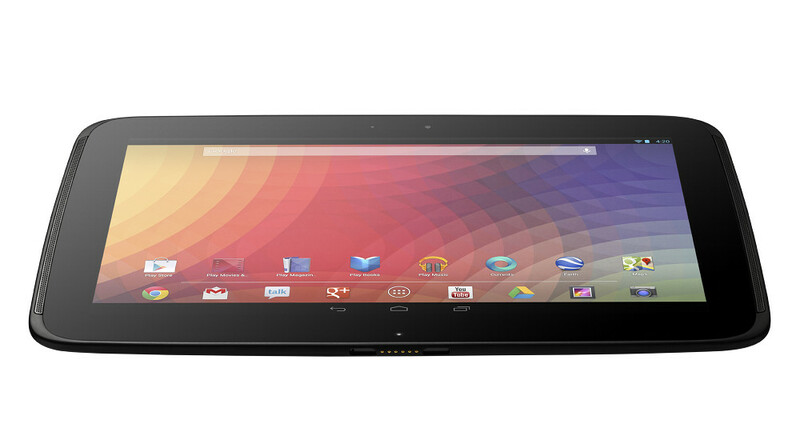 Prize: 1 (one) Nexus 10 16GB tablet from Google Play. *Pro tip: You can re-enter the contest by retweeting through the widget each day until we pick a winner. So technically, you could do the four entries today, and then add on another three up until Monday morning, giving you a total of seven. A winner will be chosen through Rafflecopter on Monday, March 4 at 9:00AM Pacific.